Pacbrake's heavy duty HP625 compressors are designed with a cotton air intake filter located below the cylinder head. This type of filtration is acceptable when the compressor is mounted in an area free from moisture and subjected to minimal airborne debris. 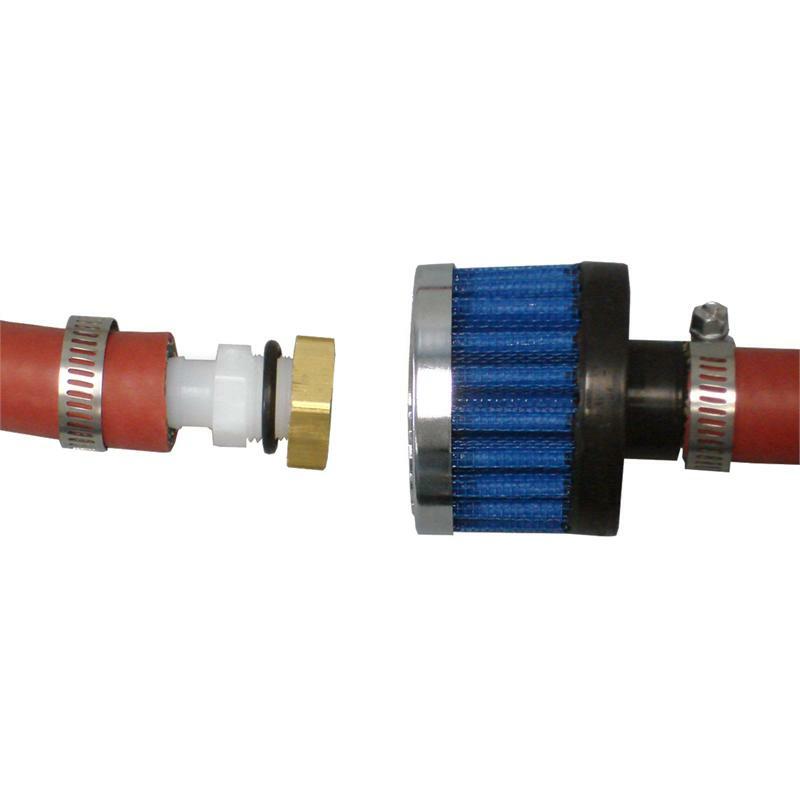 This remote air intake kit is designed for compressor installations in which the environment is subjected to the elements.